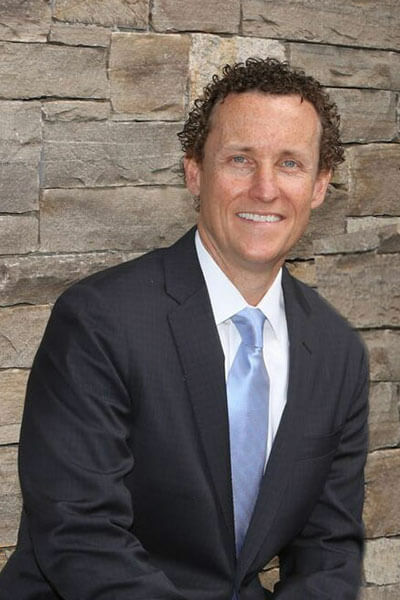 Dr. Miller is a graduate of Boston College and received his Doctor of Medicine in Dentistry from the University of Connecticut. He completed his residency program in Advanced Cosmetic & Surgical Dentistry at the University of North Carolina. Dr. Donald Miller has extensive experience in surgical implant procedures as well as general, family and cosmetic dentistry. Dr. Miller is dedicated to providing his patients with the highest level of quality dental care and to help improve the overall appearance of their smile. He delivers excellent quality dentistry and truly enjoys the relationships he has developed with his patients. His loyal patient following is due not only to his technical skills, but his comfortable personality that allows him to explain dental procedures in terms his patients understand. Dr. Miller values the trust placed in him by his patients. In his free time you will find Dr. Miller spending time with his wife, children & family playing golf, skiing or sailing on the Long Island Sound.